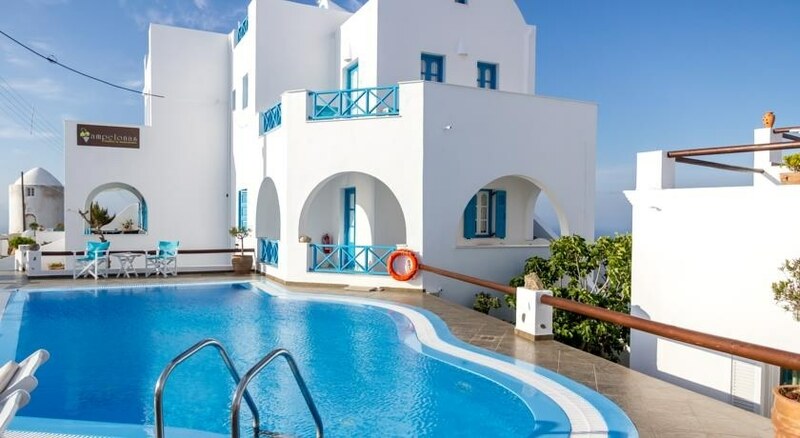 This is a traditional apartment complex built in pure Cycladic style with dominant blue and white colours. 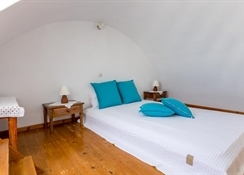 There are 10 double rooms and 4 apartments on offer. 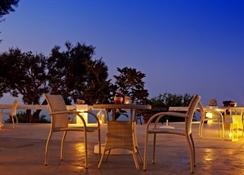 Facilities at this aparthotel include air conditioning, a lobby with 24-hour check-out service, and a hotel safe.